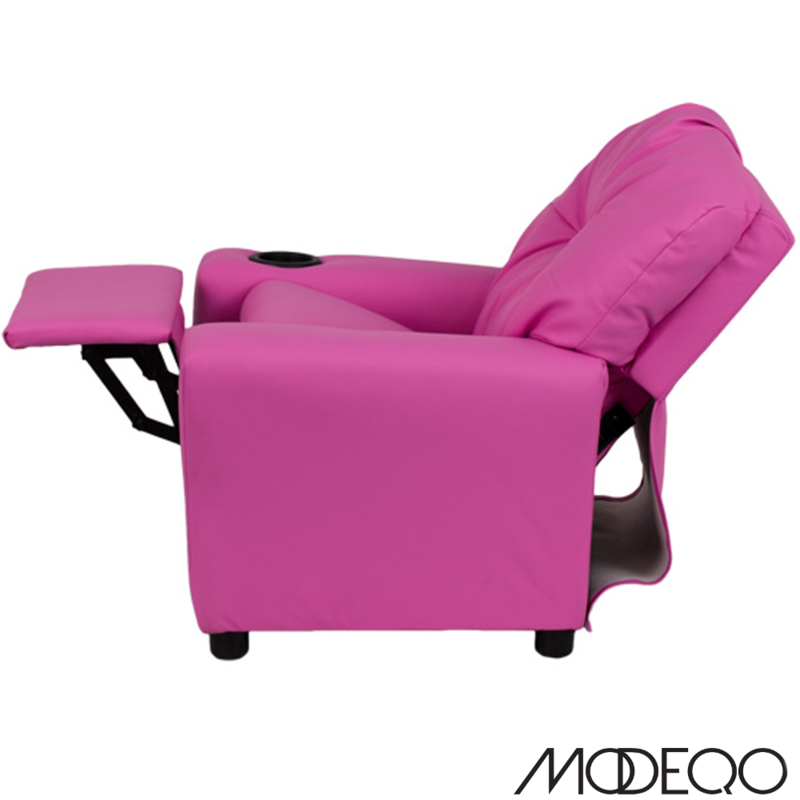 Allow your child to relax in comfort in our Kids Vinyl Recliners. ? 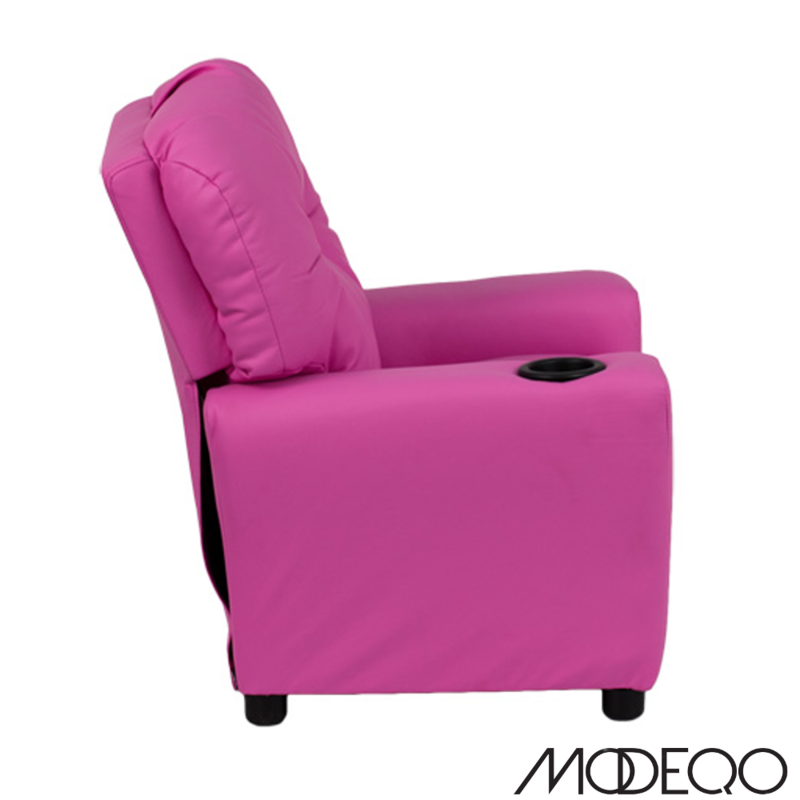 This recliner has overstuffed padding for extra comfort. 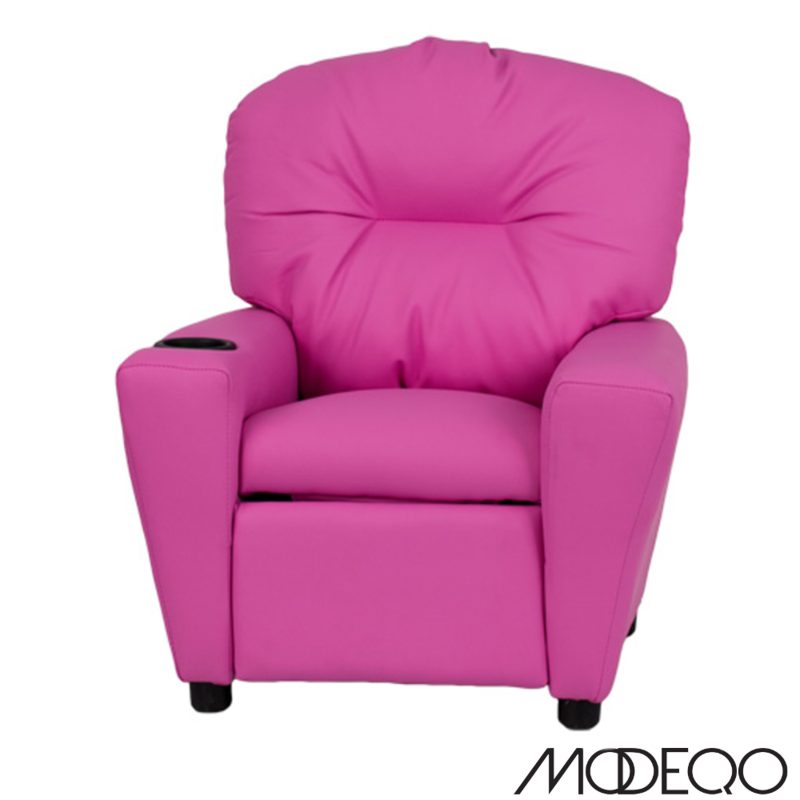 ?Not only is this chair the perfect size for your child, it reclines and has a cup holder in the armrest for easy access to their drinks. 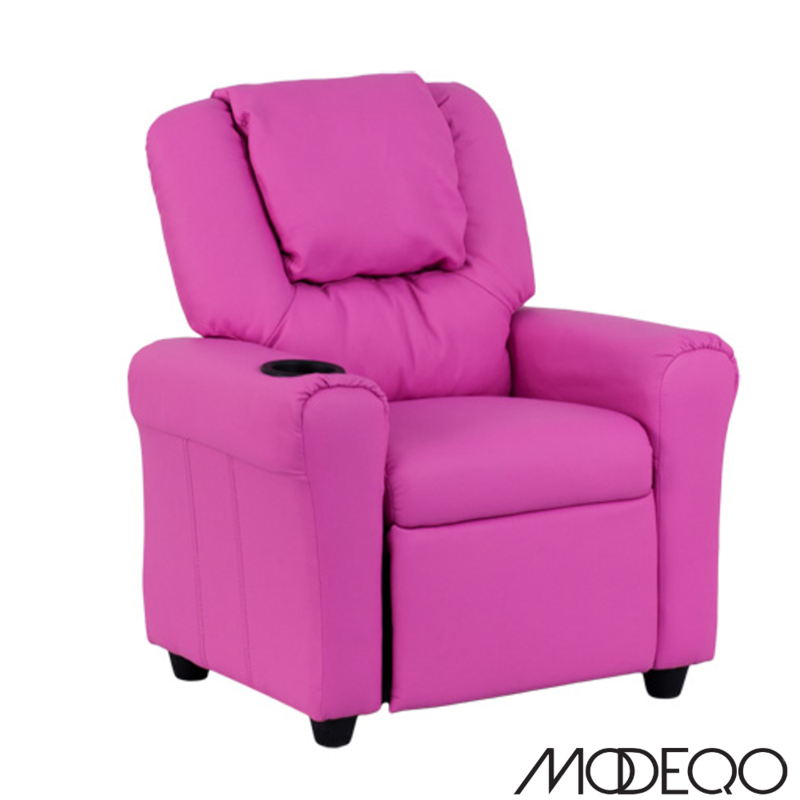 ?This recliner will allowing your child to have a special place to relax, read or watch TV . 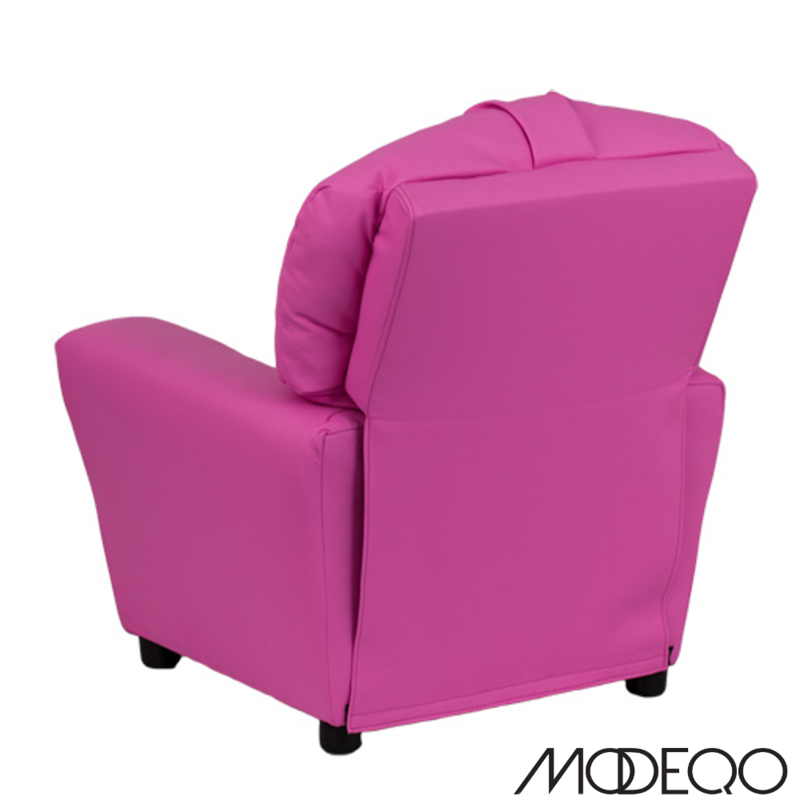 ?Easy to Clean Upholstery with Damp Cloth.